One of Governor Kim Reynolds’ top policy priorities faces an important legislative deadline this week. 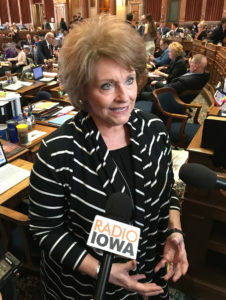 A bill that would let women who are at least 18 get some forms of birth control from a pharmacist without first going to a doctor has to clear a committee in the Iowa House by this Friday or it’s ineligible for further debate. 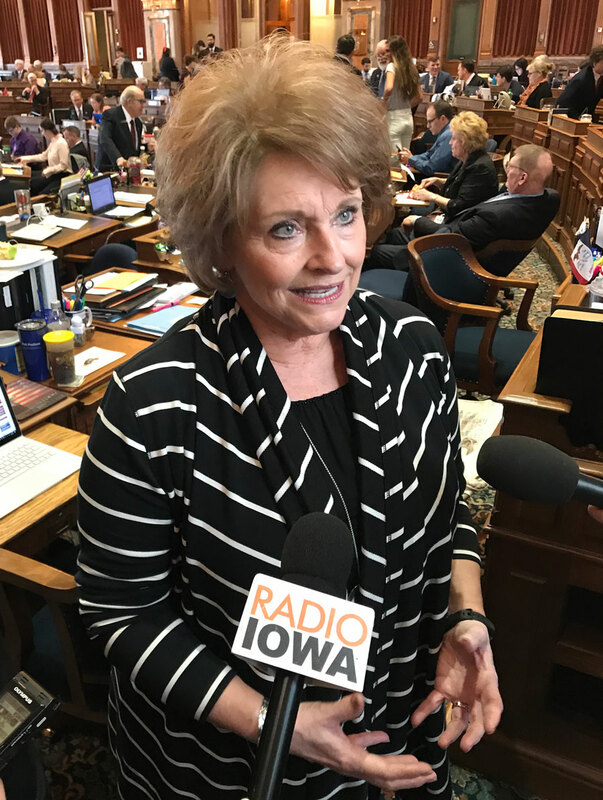 House Speaker Linda Upmeyer, a Republican from Clear Lake who is a nurse, said she and her fellow Republicans in the House haven’t decided how to proceed. Upmeyer said she’s concerned women will skip periodic wellness visits to their doctor if they don’t need a doctor’s prescription for birth control. Upmeyer said a few months ago that there are health-related reasons a doctor prescribes different kinds of pills to different patients. Last week, the Iowa Senate voted to let adult women buy birth control at the pharmacy counter, after answering a series of health-screening questions. The bill passed on a 42-to-6 vote.